The great team that heals you. Dr. Vanessa Ruiz is a different kind of dentist. Her magic powers gets children very much excited about their dental care from the first moment they see her. “It’s all about providing a great and fun experience for kids,” she says. With “Dr. Vanessa,” as called by her patients, parents feel comfortable as well. Her abilities, experience and knowledge provide the best and most appropriate solution to any dental care problem that their kids can be experiencing. While on undergraduate studies of Doctor of Dental Surgery, Dr Vanessa experienced first hand what this special gift was and how it could be applied in her field of study. Almost three years after obtaining her DDS and with the objective of pursuing her dream of providing high quality dental care for children, Dr. Ruiz was accepted at the prestigious Advanced Graduate Study in Pediatric Dentistry in Boston University. Her passion has extended also to the academic field where she has been highly involved until recently in postgraduate education as former Chair of the Pediatric Dental Department in the Advanced Education General Dentistry Program at Community Smiles and to the social field within South Florida’s organized dentistry where she has been involved as former President of the North Dade Miami Beach Dental Society. 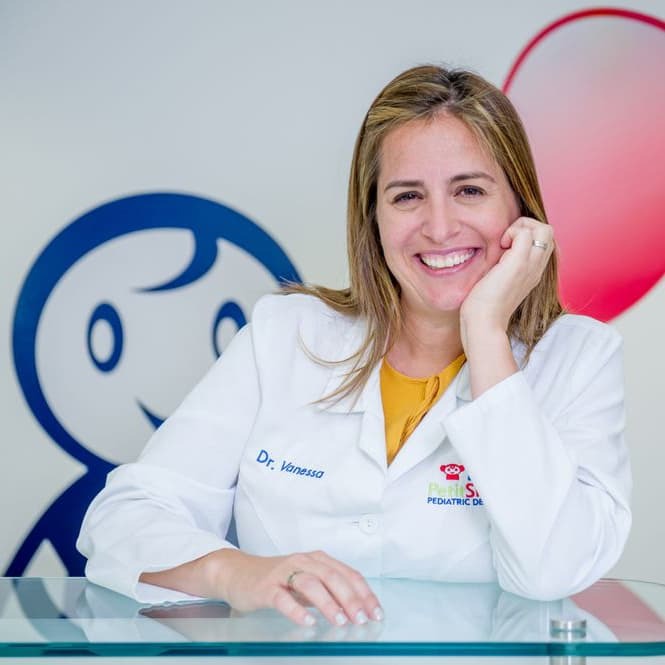 She is also a member of the American Dental Association, the American Academy of Pediatric Dentistry, the Florida Dental Association, the South Florida District Dental Association, and the North Dade Miami Beach Dental Society. Dr. Carla Vanessa Ruiz DDS’s full bio is available on LinkedIn. “Dr. Gini”, as called by her patients, wants to make each visit to Petit Smiles a successful and pleasant experience for every child. She understands that children are energetic, curious, and constantly learning. This is what makes her work so rewarding. She enjoys teaching children the importance of oral healthcare and how it will benefit them throughout their lives. Becoming a pediatric dentist has fulfilled a lifelong dream for her. Combining her skills in dental health care and communication with children may perhaps be the greatest job! She loves the challenge of treating children’s dental needs while developing a bond of trust, confidence, and friendship with them. She understands that overcoming anxiety can play a big role in dentistry and she goes out of her way to approach pediatric dentistry in a positive and friendly manner. It is wonderful to see what patients can accomplish when they are listened to, supported, and then motivated. She completed her residency in Pediatric Dentistry at the renowned Tufts University School of Dental Medicine in Boston, Massachusetts. 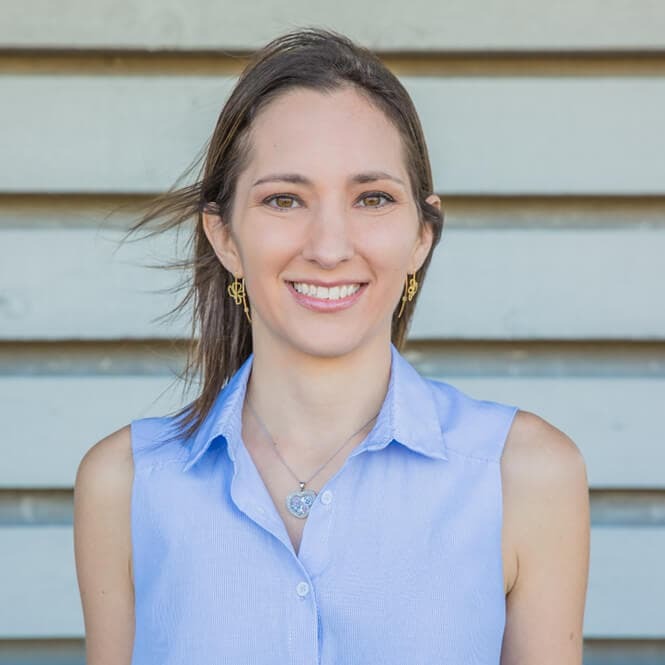 Dr. Gelman is originally from Caracas, Venezuela, where she received her Doctor of Dental Surgery degree from the Santa Maria University in 2006, where she graduated in the top of her class. Dr. Gini stresses prevention and takes the time needed to get to know every child’s individual needs. She is always available to address any concerns and tailors her high-quality treatment options dependent on each child. She believes strongly in treating her patients as she does her own children – with empathy, understanding, and age appropriate explanations. During appointments, she can often be heard singing children’s songs with young children or talking about the latest movies with her older patients. She is a member of the American Dental Association, the American Academy of Pediatric Dentistry, the Florida Academy of Pediatric Dentistry and the Southeastern Society of Pediatric Dentistry. 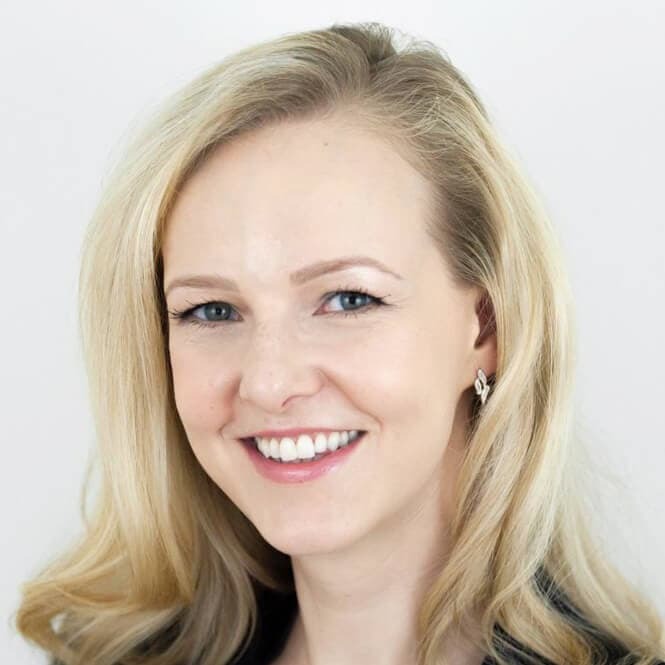 Dr. Liza is a board certified Pediatric Dentist who was born in Russia and grew up in Brooklyn, NY. She graduated from Stony Brook University, NY and then decided to pursue a career in dentistry. She graduated from the University at Buffalo School of Dental Medicine, NY where she participated in multiple outreach programs, including several dental mission trips to Tennessee and Dominican Republic. She received a Community Service Award in Pediatric Dentistry upon graduation of dental school. Dr. Liza completed a general practice residency at Long Island Jewish Hospital in New York. She then continued her training in Pediatric Dentistry at Montefiore Medical Center (NY) where she completed her fellowship and residency program. Dr. Liza received a Resident Teacher Award while at Montefiore Medical Center. Dr. Liza is a member of American Academy of Pediatric Dentistry, American Board of Pediatric Dentistry and College of Diplomates. Dr. Liza believes that every child can be an excellent patient, and every child needs a unique approach to them. She is committed to providing exceptional dental care to her patients.